As one of the few remaining survivors of the war, Skye and her best friend Ash struggle to live in what’s left of a post-nuclear United States. 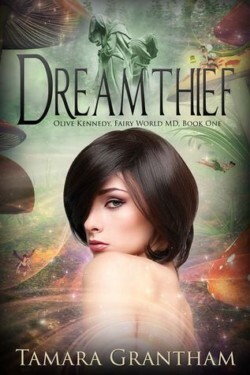 They elude capture by the Harvesters and simply try to stay alive in a world gone mad. 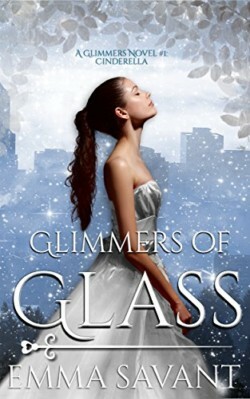 After years on the run together, Skye’s feelings for Ash develop into a love that is never openly reciprocated. Ash maintains his role as Skye’s guardian, never allowing his emotions to get in the way of keeping her protected. Will one man’s search for his family save the world… or destroy it? 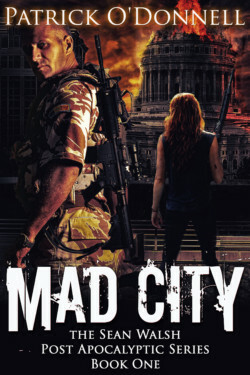 Mad City is a gritty post-apocalyptic novel with unforgettable stories, strong characters, and gripping action! 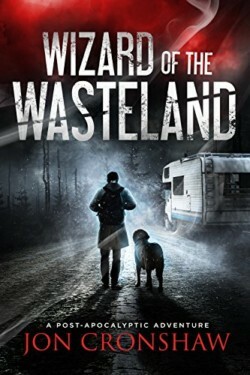 Wizard of the Wasteland is a dystopian survival novel. If you like unforgettable characters, gripping action, and new takes on survival tales, you’ll love this series. In a wasteland ravaged by dust storms and poisonous rains, Abel has survived feral dogs, raiders, and drug addiction…but he’s done with just surviving — now, he wants to start living. When Abel stumbles across a boy suffering from the same addiction that almost killed him, he takes the kid under his wing and offers him a new life…a life free from drugs. 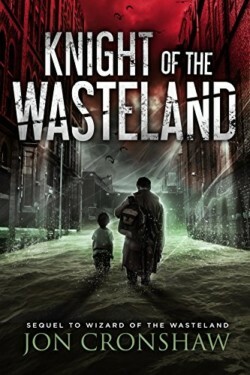 Set generations after the fall of civilization, Knight of the Wasteland is the follow-up to Jon Cronshaw’s gripping debut, Wizard of the Wasteland. For fans of The Road, Alas, Babylon, and The Stand. If you like emotional post-apocalyptic novels with thrilling action, vivid dystopian landscapes, and unforgettable characters, you’ll love Knight of the Wasteland.